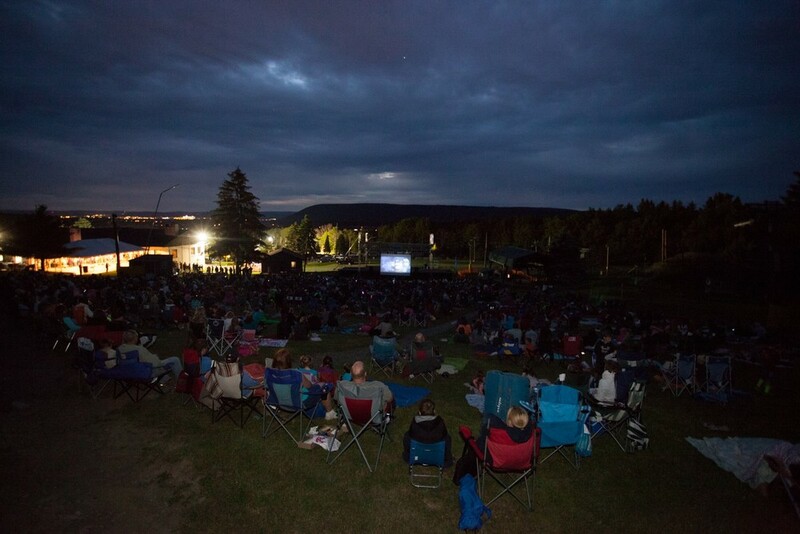 THANK YOU TO ALL WHO CAME OUT FOR ANOTHER SEASON OF MOVIES ON THE MOUNTAIN! WE ARE EXCITED TO BEGIN PLANNING FOR NEXT SUMMER WITH AN EVEN BETTER LIST OF AWESOME NEW AND CLASSIC FILMS! STAY TUNED AND SEE YOU THEN. Join us for another year of Movies on the Mountain -- outdoor films shown under the stars! Admission for 2018 is FREE, thanks to the great people at Penn State Health! The gate opens at 7:30pm and the show starts at dusk. Classic movie popcorn and candy will be available - as well as hot dogs, ice cream, snacks and other great food you won't find at regular movie theaters. Soda, Beer, and other beverages, too! Bring a blanket or lawn chair and watch a fun flick outside with us! *NOTE: Due to weather factor, we recommend checking our website/social media accounts before planning a trip to any outdoor event! All titles and dates are subject to change. 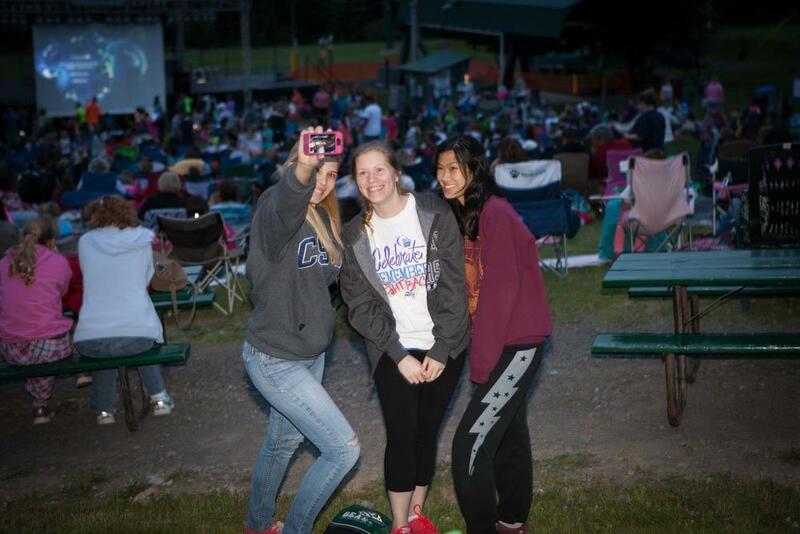 Check back for a list of the 2019 films to be shown at Tussey Mountain!